Pakistani model and actor who has appeared in TV shows like Phir Chand Pe Dastak and shq Mein Teray. He also played Raffay in Parvarish. One of his earliest roles was as Salman in Hum TV's Tere Baghair. He has amassed over 1.1 million followers on Instagram. He has been romantically linked to actress Ayesha Omar. 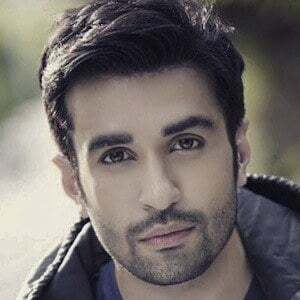 He acted alongside Saba Qamar in the television show Bunty I Love You.